Topology optimization has matured to be a practical design tool. After several years of success in the automotive industry, topology optimization has been introduced in other industries with great success. Design processes in the consumer products and aerospace industry benefit greatly from the use of topology optimization. The introduction of manufacturing constraints made the technology even more appealing. 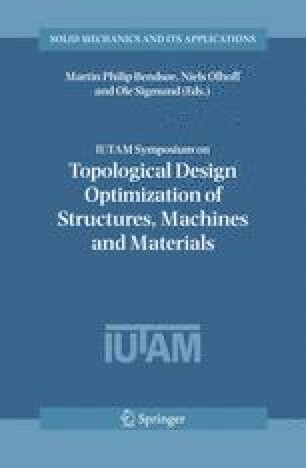 The paper will discuss recent developments in the implementation of topology optimization in commercial software and the use in a digital engineering environment.